Ethereum has been around for a long time, but a new contender is already on the field to compete with more features and use cases. This new contender, a Chinese counterpart, is called NEO, previously called AntShares. We already covered side-by-side differences among few crypto-assets or crypto-currencies. 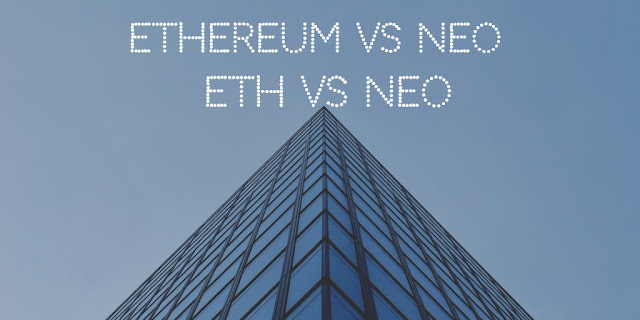 In this latest update, we are visiting key differences between two blockchain platforms, Ethereum and Neo, that enable DApp and smart-contracts equally well. NEO has a supply of 100,000,000 coins, out of which 65,000,000 are in circulation. GAS has a supply of 100,000,000. 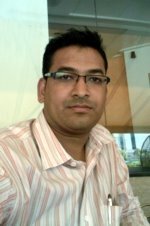 Neo support many programming languages biz. C#, Java, Python, and Go are few. Ethereum does not have any mechanism to protect itself from Quantum computing hacks. Neo can be divided into whole numbers only. However GAS is divisible token as users pay fees using GAS on NEO network. What is your opinion? Do you know any other differences between BTC vs BCH? If yes then let everyone know in comments below. We will update the contributor's name in the above table.